Mrs Odette Van Orshagen-Adams will treat you hospitably in her cosy hotel “BELLE EPOQUE”, a mansion of great value from the 19th century. The hotel disposes of all commodities and is situated in the centre of Blankenberge at 100 metres from the beach, the casino and the shopping-street and 350 metres from the station. Hotel “BELLE EPOQUE” guarantees an unrestrained and familiar atmosphere. Each guest receives a personal service. 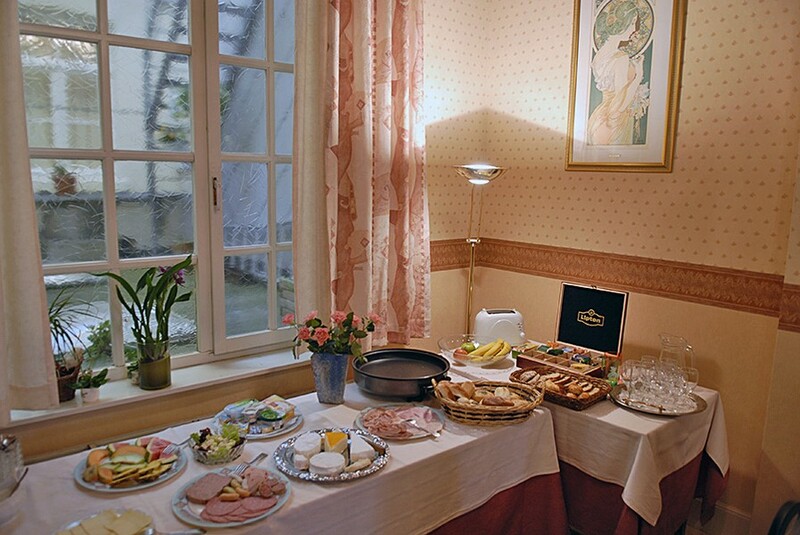 In the morning the hostess serves an extensive and luxurious breakfast in the style ‘belle-etage”. Special rates for stays from 4 nights. Rooms for families disposable. Reductions for children possible.